I got way more books this week than originally planned... and I already have so much to read >.< Why can I not resist?! Because of the awesome, that's why. 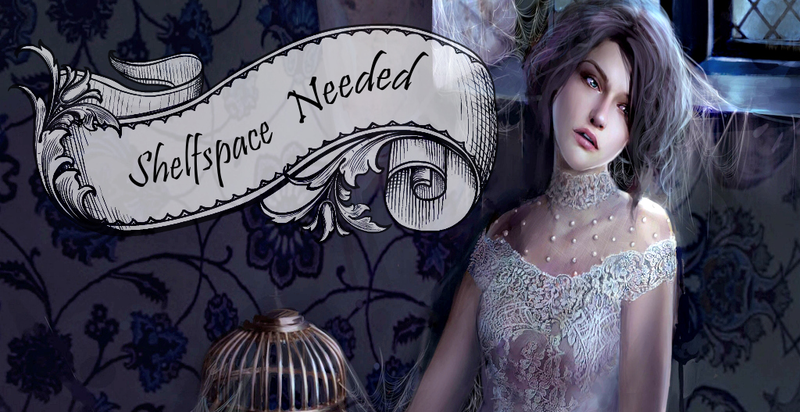 Finding Cinderella and The Faerie Guardian were freebies when I downloaded them, and Violet Midnight is on sale for 0.99$ (when I got it). I still haven't read Hoover's Hopeless, but when I do I want to have the novella handy. And it was free. 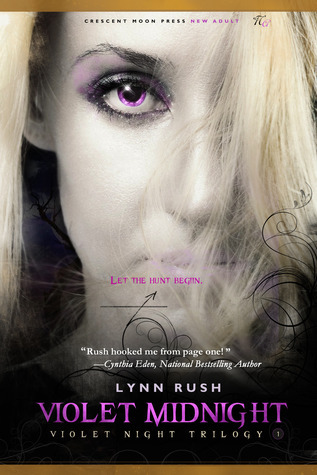 As for Violet Midnight, you had me at vampire hunter trying to blend in at college. 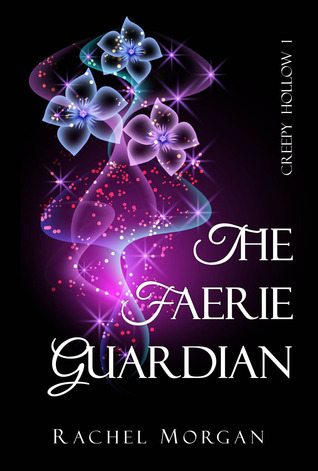 The Faerie Guardian because fairies and The Krie Seekers because steampunk. That's all. 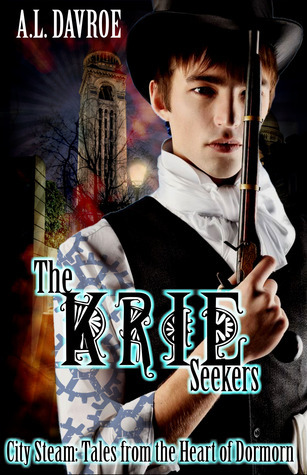 Krieg der Engel was among the first fantasy books I read as a teen! I borrowed it from the school library several times, so when I found it in the exact same edition I read back then (and that matches his other books on my shelf), I had to have it! The Mercy Thompson series is among the UF ones I've wanted to start for a while (although I actually got book 3 instead of 2 and left the wrong one at the store >.< Damn not having enough cash on me to get them all! ), and Marcus Sedgewick and Tracy Chevalier are authors I'm curious about. Burning Bright is a historical involving William Blake (a favorite poet of mine) and Book of Dead Days sounded really different and interesting and magical. That's it! What do you guys think of my haul? Is there anything I have to move closer to the top of my neverending reading pile? And what did you get in the past week? I have a bunch of the Harper Collins titles too. I can't wait to get into them. 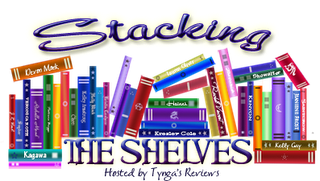 I hope you enjoy them and all of your new books! Wonderful haul. I do so love Edelweiss and NG. I need to learn restraint. Great haul of books. Come visit me as well. 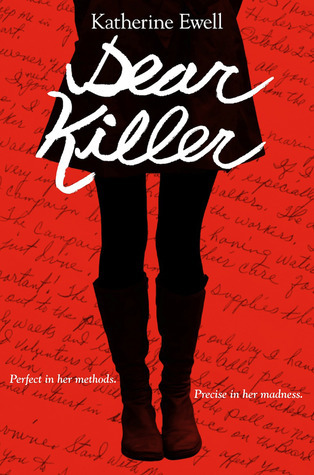 I'm really curious about Dear Killers. 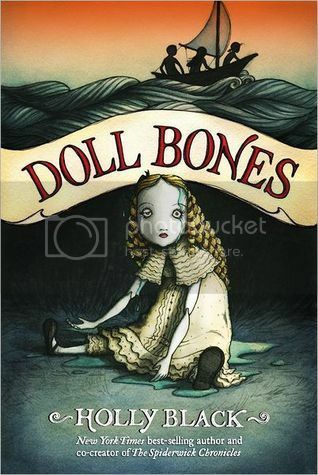 I heard the author wrote the book when she was seventeen, I think. Anyhow, great haul, Carmen. I hope you enjoy your new books. Happy reading! I got Finding Cinderella, too! 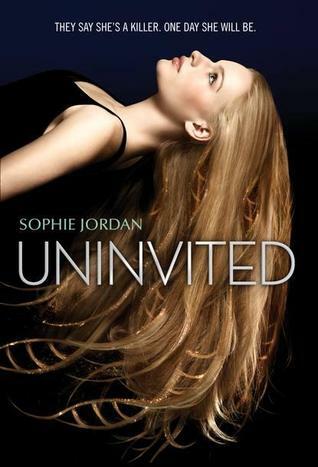 :) Uninvited looks good, will check it out! :D Happy reading! 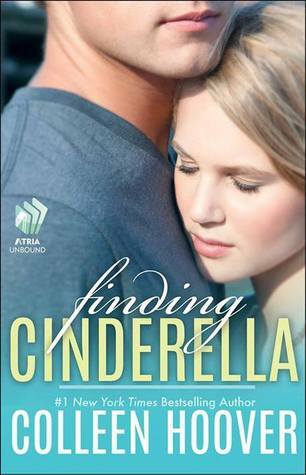 I also picked up "Finding Cinderella" but who knows when I'll get to it. 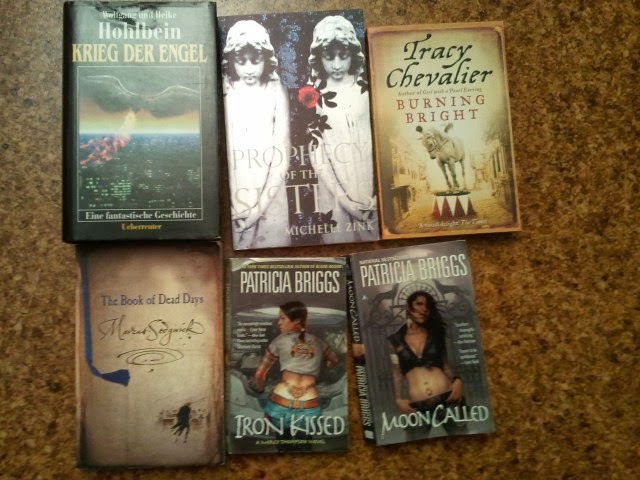 I love Patricia Briggs so I hope you enjoy them. Happy reading! Yey Mercy!! You must get the first book D: I must get copies of the beginning on the series as well, since I read them so long ago! I'm rather jealous of Uninvited! That one sounds SO good! I cannot wait for it. 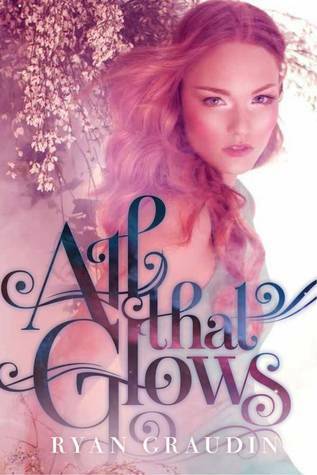 You had so many I hadn't heard of I had to go read about them and All that Glows went right on my ginormous TBR list! Thanks for the great list of books. Happy reading. Enjoy your books! :) I loved All That Glows!! I hope you love all of these!! You got Uninvited! 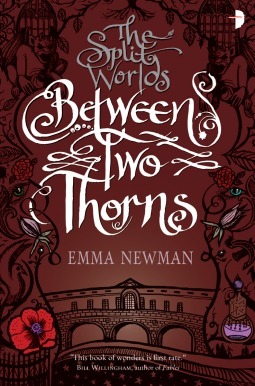 I am SO looking forward to reading that one; the cover also looks gorgeous, which is a huge plus. Enjoy all your lovely books Carmen & sorry for the late reply - it was midterms room aka study like crazy week.